It’s been a long time since I’ve posted on the forums but as I am going back into the chair for a second FUE procedure this Friday the 21st December with Dr Bisanga, I thought I would start a new thread. 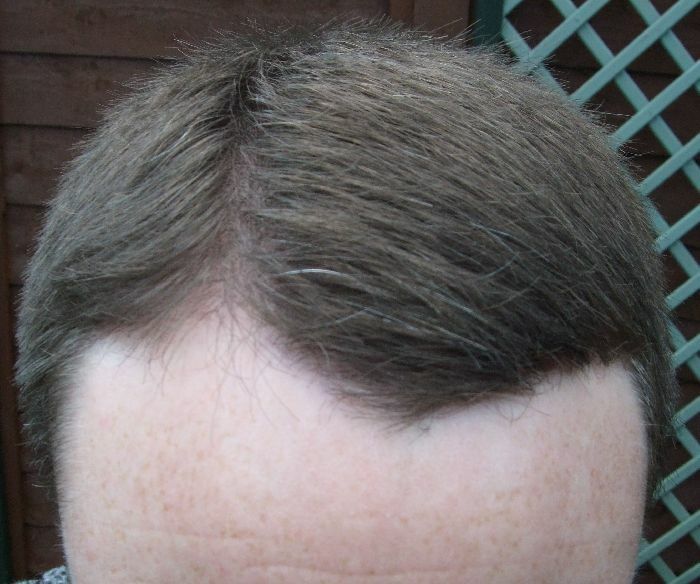 I had a small FUE surgery in 2006 with Dr Feller on the right hand side of my hairline of about 400 grafts. 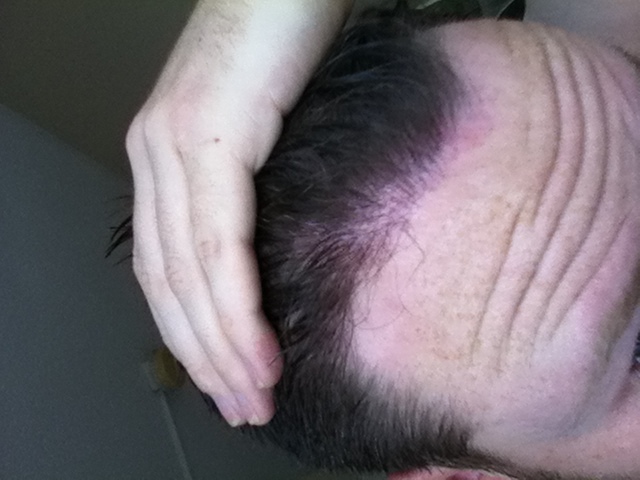 I’ve been on propecia since 2004 and have been fortunate not to lose too much hair. 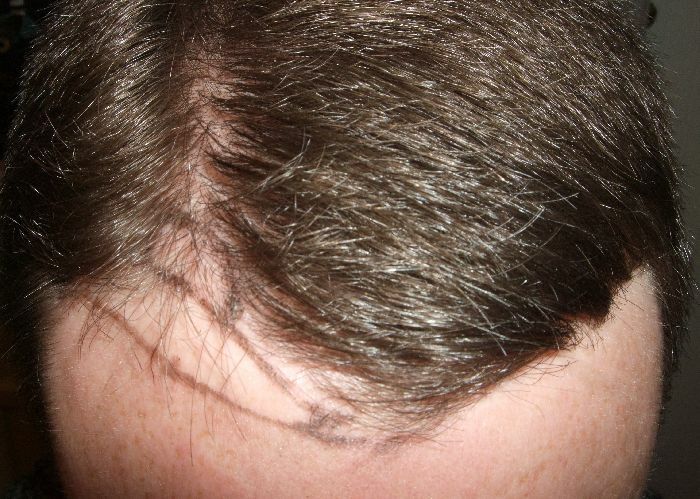 I am now 32 years old and feel it is the right time to go for a second pass in the same area to hopefully improve the density, reduce the recession at the widows peak and lower the hairline. Whilst satisfied with my first procedure I decided to go to Dr Bisanga and BHR for my second pass after seeing a lot of their work online. I had a good consultation in person with Dr Bisanga a few years ago and I met up with Stingray, who posts online, to view his results. The location/cost factor of the clinic was also important as I live in London. I leave in the morning for Brussels and have a pre-op consult booked in for the afternoon, then the big day is Friday. I have quite specific areas of the donor region I don’t want to be harvested from in order not to thin it out too much and/or so that I could get max yield from a strip surgery at some point in the future. I discussed this with Dr Bisanga at our consult a few years back and I believe Stingray had a similar approach. I’ll get some pictures of the donor areas used and avoided during the surgery for you guys too. I’m hoping that if this relatively conservative session goes well and my yield is good, I could go back into the chair for another pass to address the left hand side of my hairline. With the hair pulled back it is as recessed as the right side but due to my cows lick/natural part my forelock covers up the left hand side much better. I’m well aware my hair loss is not nearly as bad as some and taking a cautious approach is sensible I think where possible. Again Stingray took a similar approach and I hope my hair line turns out as well as his and I can go back in for round 2 with Dr Bisanga at some point. » December with Dr Bisanga, I thought I would start a new thread. » factor of the clinic was also important as I live in London. » Bisanga at some point. 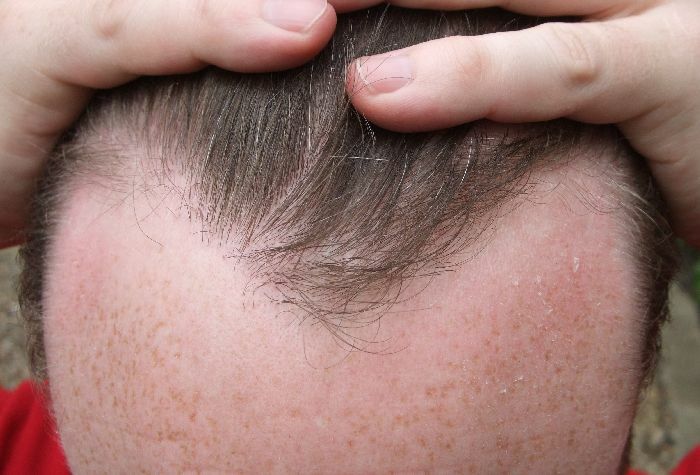 Your hair loss is very minimal, how many grafts are you thinking of getting this time? 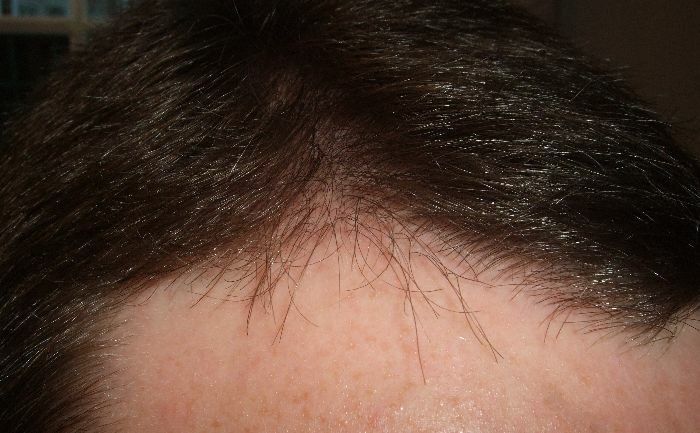 I don’t understand the reasoning behind this, you started out with FUE which I think is a smart move, so why the desire to get strip sometime in the future after going through two rounds of fue? Keep away from the strip scar!!! Sorry I’ve not been back to update since the surgery. I am now approaching 10.5 months post op from 760 fue grafts and have an appointment to see Dr Bisanga for a follow up in London in the morning. 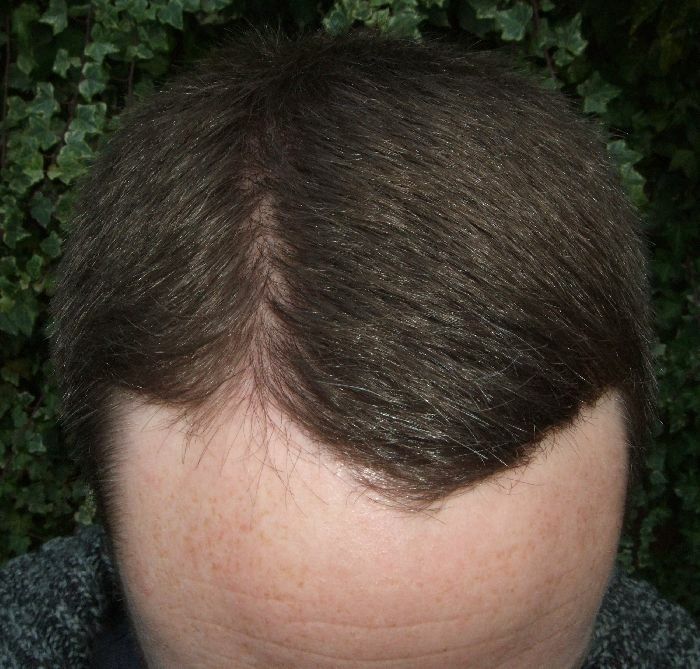 My growth/yield has been mixed, it has grown in adequately well in the upper half of the area worked on but the area right at the front of my hairline is quite sparse and requires touching up in my opinion to look natural. The experience in Brussels with Dr B & team was great and Steve has been supportive pre & post op in communication. I realise you guys will want to see pictures and although I have sent Steve some and kept him informed of my progress I don’t feel it’s correct to post pictures until I’ve followed up with Dr Bisanga in person. I am hoping Dr B will agree to add a very small number of grafts to the area of concern in the new year and have discussed this with Steve. I will update after tomorrow’s consult and I promise to post pictures eventually! Update time (finally!). I had my follow up with Dr Bisanga and Steve a year ago as I said in my last post. They were superb, and agreed with me that a small touch up in a specific area within the transplant would benefit me. They agreed to schedule this at my convenience at at no extra cost to me which I was very grateful for. I booked in for February of this year. Unfortunately 10 days after the consult and exactly a year ago today my father was rushed to hospital and diagnosed with a highly aggressive brain tumour. He never came out of hospital and died within 6 weeks on the 23rd December last year. Subsequently I had a huge amount to deal with both practically and emotionally at the start of the year. I contacted Steve and explained and asked if I could reschedule the touch up. Again he and Dr B were completely sympathetic and accommodating and told me to let them know when I was ready. Fast forward to the present day and I am all set to have the touch up this time next week on the 18th November. It will be for approximately 250-300 grafts I believe. Steve and Dr Bisanga couldn’t have been more helpful or supportive. I’ve offered to make a financial contribution towards the session to Steve but they won’t hear of it. I will try and leave a small token of my appreciation at the clinic though for Dr Bisanga, his staff and particularly Steve. As a previously active poster and reader I used to get frustrated with a lack of pictures so here are two that show my hair as it is after the first session by Dr Bisanga. I think they show the overall improvement in the area worked on, as well as the area that will be touched up. 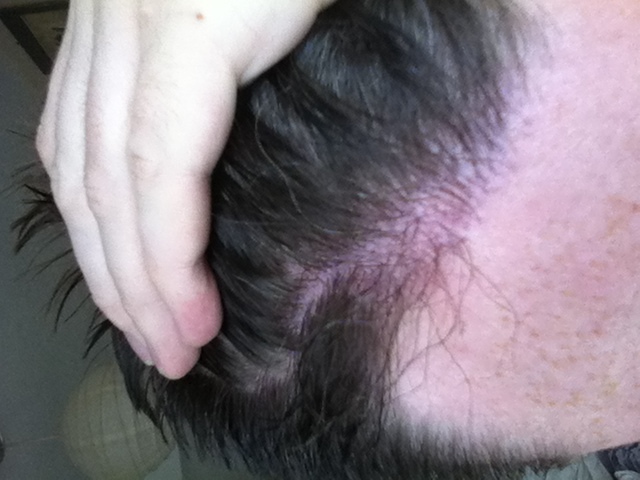 The area to be touched up is the bit at the front closest to the central forelock. 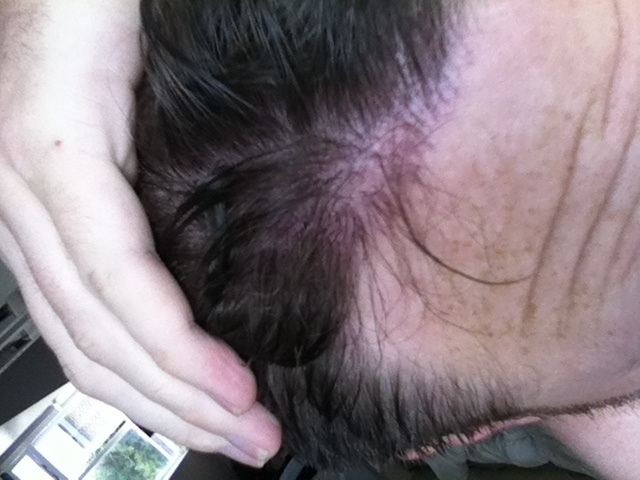 The grafts further back in the larger grafted area closer to the side of my head/temple grew in well and won’t need touching. I will post pics when the touch up grows in and want to wish everyone on the forum well. Thank you bigT got taking time to photo update and also for the detailed experience. We look forward to having you soon in the clinic for the touch up. Thank you again. I won’t be there but the clinic and Dr.B will look forwards to seeing you again and have a safe trip. I hope we can catch up in the UK soon.